For many patients suffering from chronic back pain due to herniated discs, arthritis of the spine, damaged vertebrae, or other spinal conditions, daily living can be challenging at best and downright agonizing at worst. More often than not, persistent and debilitating back pain is accompanied by decreased quality of life, a loss of independence, and even depression. 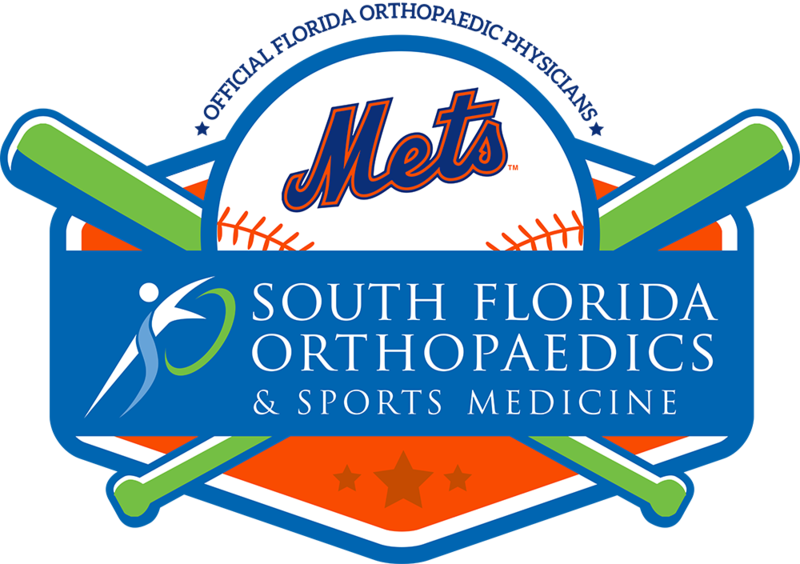 “When conservative treatments fail to improve one’s symptoms, outpatient procedures have proven to be an effective way for patients to reclaim their previous form and quality of life,” says Anuj Prasher, M.D., F.A.A.O.S., a board certified orthopaedic surgeon at South Florida Orthopaedics & Sports Medicine. Many patients over 50-years-old start to develop spinal conditions in the low back caused by aging and natural wear and tear. These degenerative spine conditions can be aggravated by being overweight, awkward lifting techniques, and other lifestyle factors that place added stress on the vertebrae, discs, spinal joints. Outpatient options are not limited to surgery. In some cases, non-surgical procedures can help patients overcome degeneration or injury to the spine. “The other types of procedures we can perform in the office setting include epidural injections for pain and kyphoplasty to treat compression fractures related to osteoporosis,” says Dr. Prasher. Watch here as Dr. Prasher uses an actual MRI scan to describe how the condition manifests, how it affects the spinal column, and the results after having undergone minimally invasive lumbar fusion surgery. Every patient’s recovery time will depend on their unique medical history, the scope of the problem, and lifestyle. Most minimally invasive spine surgery patients go home the same day and feel an immediate improvement in their symptoms. A spine surgeon will often recommend physical therapy to help strengthen the spine and optimize one’s return to work and daily activities. 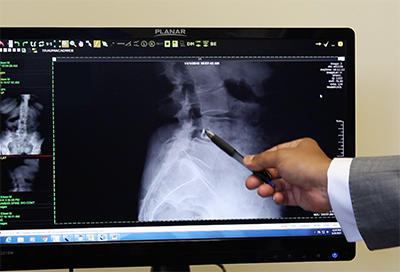 If you’ve been diagnosed with spondylolisthesis, spinal stenosis, or any other degenerative condition of the spine and are curious to see if you would be a good candidate for an in-office or outpatient surgery, please feel free to contact us. We can discuss what your options are to get you back to an active lifestyle as soon as possible.